That one dish that transports you. The one meal that can seem to make all of your problems disappear. 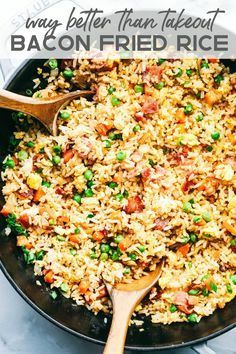 The one recipe that can take you out of your kitchen and put you back around that wooden table with the mismatched chairs and the counters full of food. The taste that takes you back to sharing a Sunday Supper with your aunts and uncles and cousins. It’s truly amazing what a piece of cake can do. It can take me back to her. Back to the house at the end of the longest driveway in the world. The house that no one ever used the front door because the back one was always open. Back to a bowl full of Andes Mints on the entry table and nesting dolls that I could play with for hours. Even though I don’t remember much in regards to her cooking; I do remember her pound cake. The moist sweet cake with ribbons of sour cream and the golden brown crust that I always saved for last. The cake that will always give us one last #SundaySupper together. Preheat oven to 350 degrees. Grease a tube or bundt pan. Cream together the sugar & butter. Add the eggs one at a time until well mixed. Add the flour, baking soda & salt, mixing well. 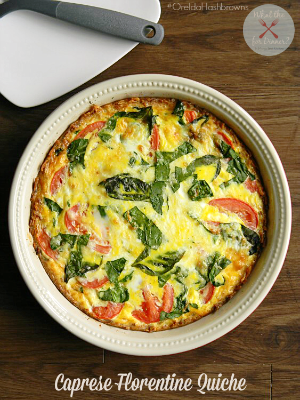 Pour into your prepared ban and bake for an hour. We would be honored to have you join us on Twitter throughout the day during #SundaySupper. We’ll be meeting up at 7:00 pm(Eastern) for our weekly #SundaySupper live chat where we’ll talk about our favorite Comfort Food Recipes. All you have to do is follow the #SundaySupper hashtag or you can follow us through TweetChat. 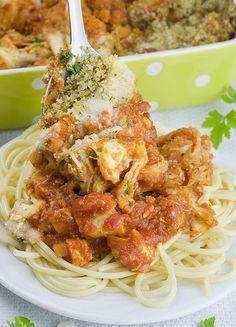 We’d also love to feature your easy go to recipes on our #SundaySupper Pinterest board and share them with all of our followers too. Beautiful post! Wonderful photos and memories you shared. 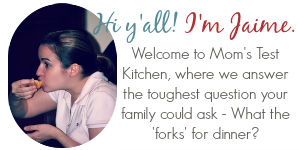 I love how your comfort food is one of your family’s recipes. Perfect for Sunday Supper. This is the ultimate plain cake, but so good! Houses where the back or kitchen door is used more than the main entrance will always remind me of comfort food! I’ve been looking for a fabulous pound cake! This one will be made today! YUM! I hope you enjoy it Jen!! Thanks so much for stopping by! Lovely memories. Thank you for sharing. Pound cake is one of my favorite cakes. I used to make a lemon version all the time, but I like the addition of sour cream here. Will have to try this soon. Lemon Pound Cake is absolutely delicious too! Thank you so much for stopping by! Pound cake is my favorite. Yours looks wonderful. I’m a sucker for pound cake. i love to make one and then use it for strawberry shortcake, with ice cream, or drizzle chocolate over top of it-yours sounds incredible with the sour cream in it! I always loved sour cream pound cake topped with strawberries and whipped cream when I was a kid! Strawberries & whipped cream would be an excellent addition! Thanks so much for stopping by!! 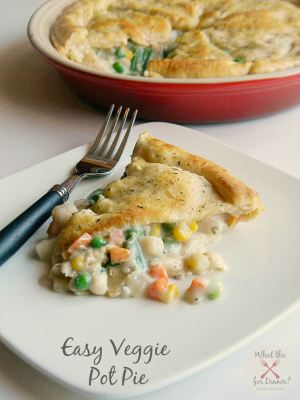 Love this recipe and love that you shared your memories with us. 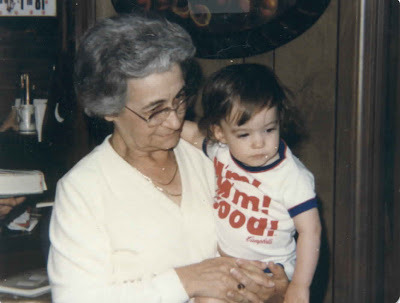 I am making my Nanny’s apple pie next week and thanks to your inspiration, I will be sharing a photo of her in my post. Thanks for sharing! Beautiful cake.. love how easy it is. What great pictures! Sounds like a wonderful recipes, thanks for sharing! What a gorgeous cake!! I remember mom making something similar to this but soaked it a a rum glaze. Amazing!! Our family, especially my dad, loves pound cake. I can’t wait to try your version; it looks delicious. I hope you & your dad like it!! Thanks so much for stopping by! I love recipes like this where they bring you back to childhood. 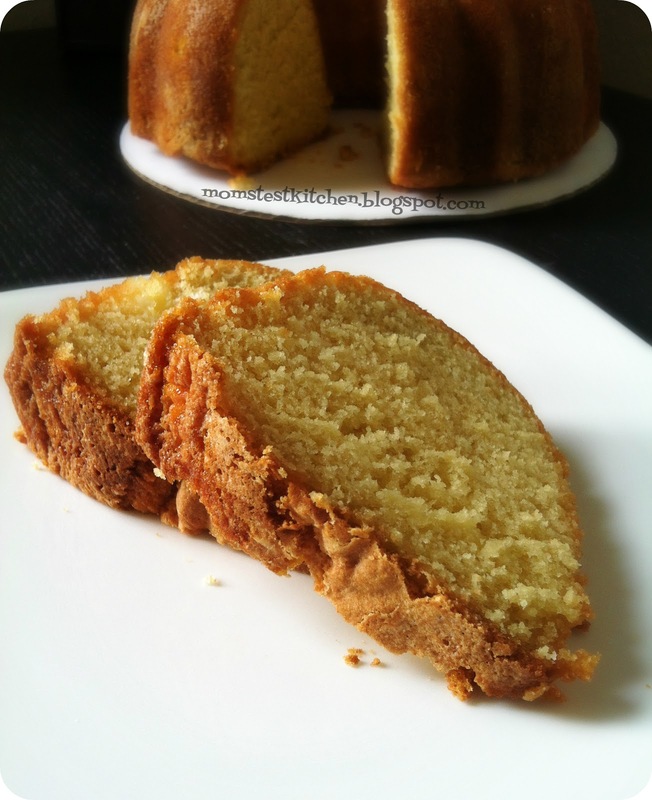 Such a classic to make pound cake. It looks so tasty. Love the old photos too. Nice to be welcomed into your world. Oh wow – the cake looks so moist and wonderful!!! Thanks for sharing the wonderful photos and memories. It makes me appreciate this delicious cake even more. You can never go wrong with pound cake or sour cream in baked goods. Yum! I love that you shared your grandmother’s recipe! This cake looks amazing! Thank you for sharing! I love the memories! My grandma is a terrible cook however she made these amazing cookies that I will always remember. It is her one closely guarded secret that she did finally give me but asked that I never blog about, which by the way is torture because seriously, the world needs these cookies. I love pound cake but my husband often finds it too dull for his taste, but I bet he would change his mind with this recipe. 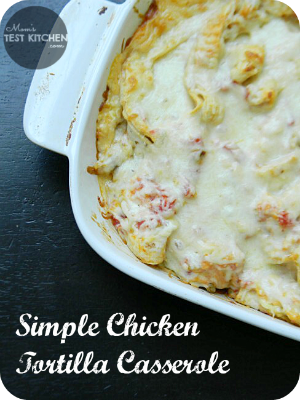 I did debate sharing the recipe since it is the one & only recipe I have from her but I knew as soon as we were doing comfort food for #SundaySupper that I wouldn’t be able to blog about any other recipe! Great recipe, and wonderful pictures! WHAT??? No, don’t tell me that!! You should be able to pin it from the ‘pin it’ button at the very bottom of the post. Let me know if that works! I love the old pictures!! Great recipe too 🙂 thanks for sharing! awww I love the pictures Great recipe too! I wish I had an occasion with enough people to justify a pound cake… *sigh*! I have many similiar memories of my grandmother too!Thank you for sharing such a personal story. I love all the old school photos! 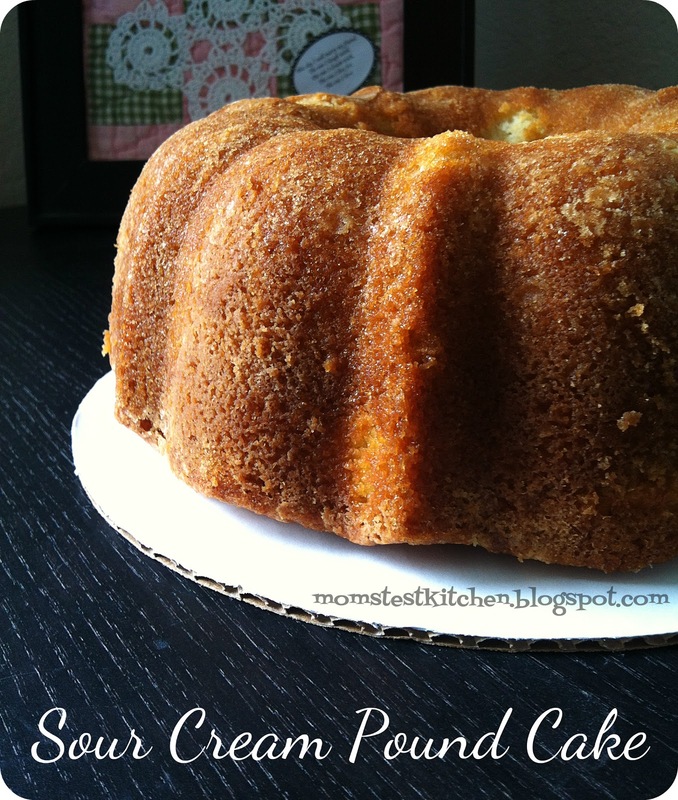 Your Granny’s sour cream pound cake looks beautiful! Than you so much Sarah!! Sour Cream Poundcake is so delicious, but I bet the memories this brings back make it better than any I’ve ever tasted. I love making pound cake. This looks great, and the story behind it makes it even better. So glad to have you along at Must Try Monday this week ! What a lovely post! Love the vintage pictures too. Thanks for sharing such a special recipe! I don’t think I’ve ever made pound cake, yet it’s SO good! Your recipe looks really tasty. 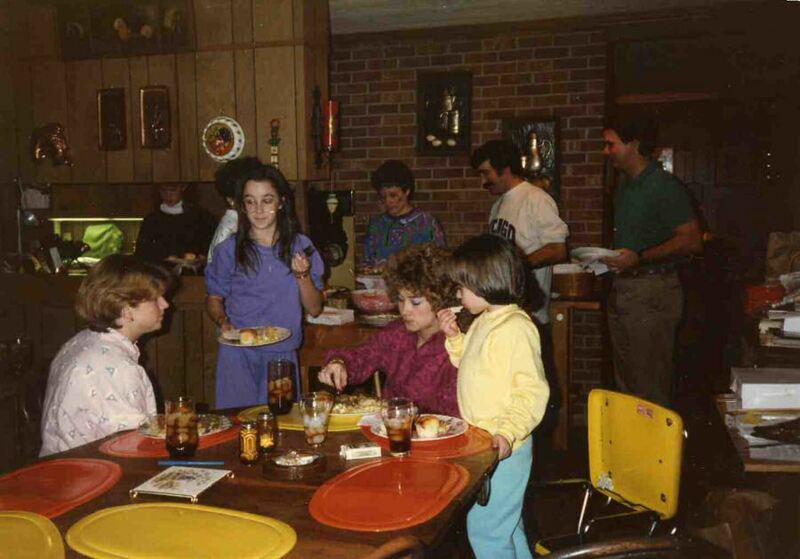 My grandmother’s old wooden kitchen table had years of vinyl tablecloths plastered to it … not sure why they didn’t just replace the old ones rather than piling them on, but it was the funniest thing to us kids! This is almost the exact same recipe I grew up with made by my grandmother and it’s always been my favorite cake EVER!!! Ours has shortening rather than butter but I’m sure this is amazing too! Can’t wait to try it. Oohhh, I’ve never thought to try it with shortening instead of butter! I may have to give it a try! Thanks so much for stopping by Lynn!! Thank you so much for stopping by Sheryl!